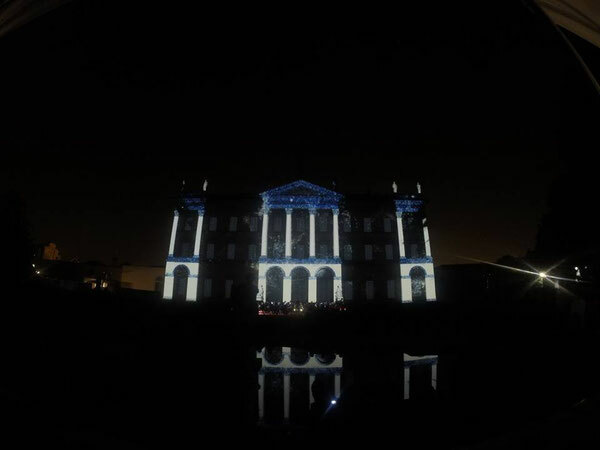 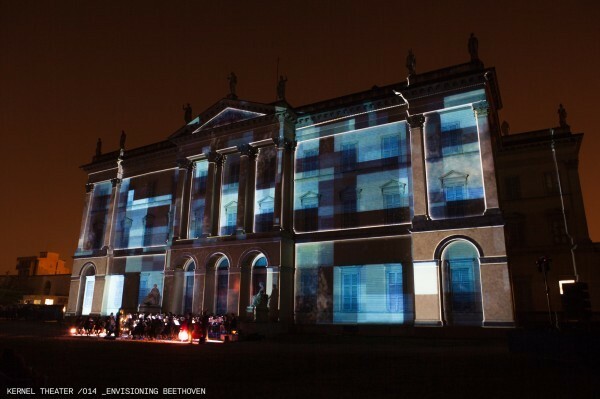 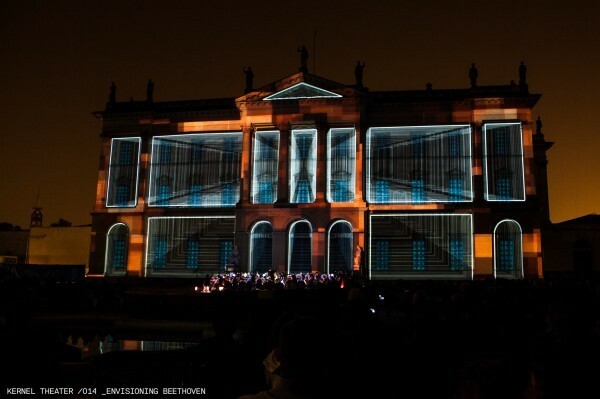 "The Beethoven’s visionary compositions come to life, illuminating and animating the front of Villa throught Audiovisual 3D Mapping technic. 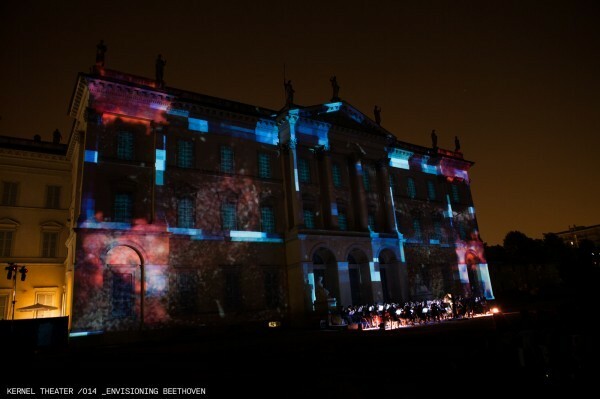 A new interpretation of Beethoven: the Senzaspine Orchestra from Bologna, directed by Andrea Albertin, performs the Coriolano (ouverture) and Synphony n. 5, while International artists, Deltaprocess, Paradigme (Diez & BomBaKlaK), Luis Sanz and Vargasz, shape the music, creating an impressive visual imagery. 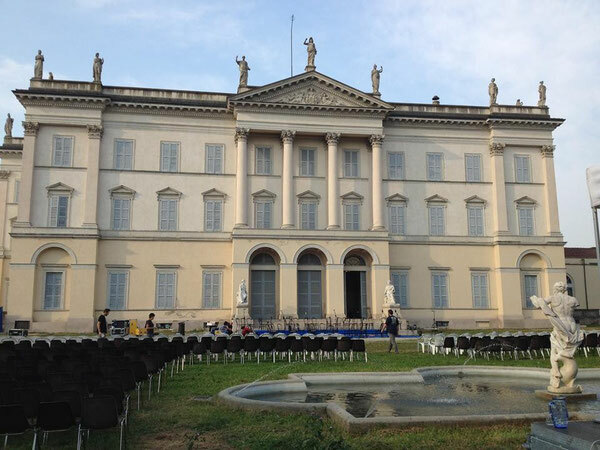 A mix of classic and contemporary to animate an architectural jewel of the Brianteo territory. 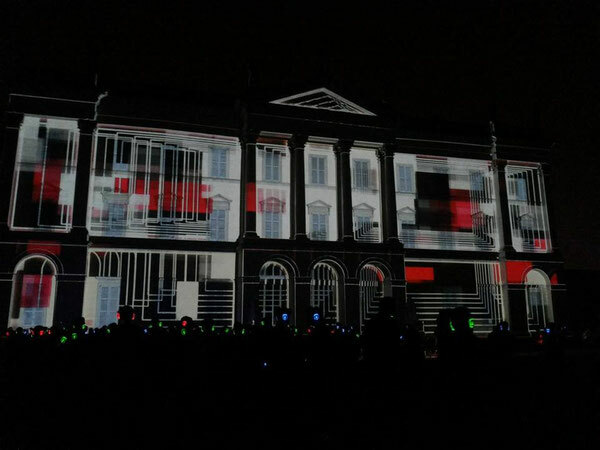 Engaging a unique experience that combines the strongly emotive side of the live performance with the visual and fascinating force of architectural projections. 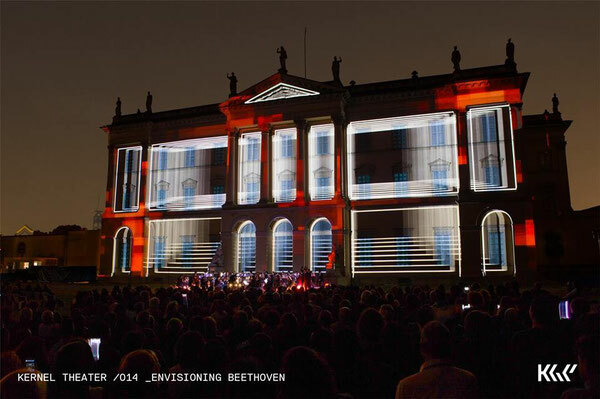 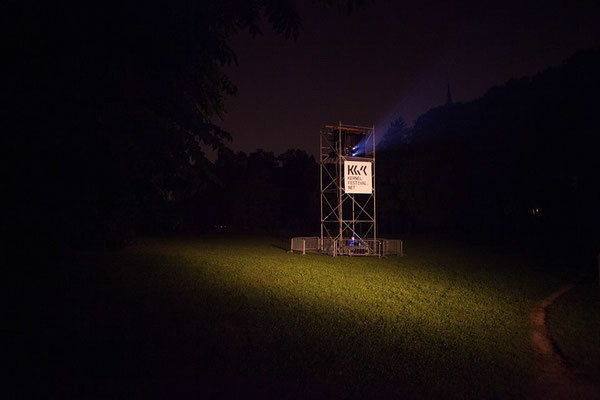 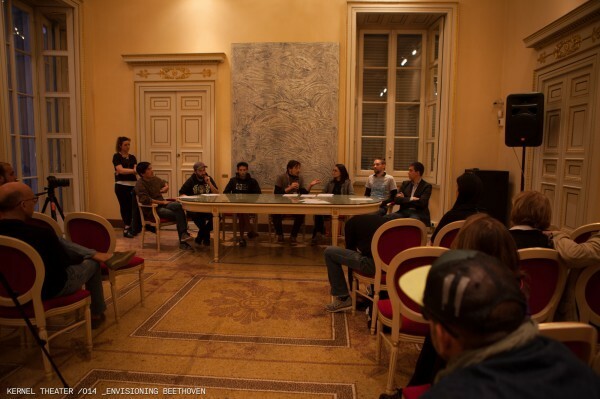 An event that combines two arts, which although born in different centuries, have in common a considerable emotional impact, involving a large number of spectators, not only fans of classical music but also attentive to new trends."